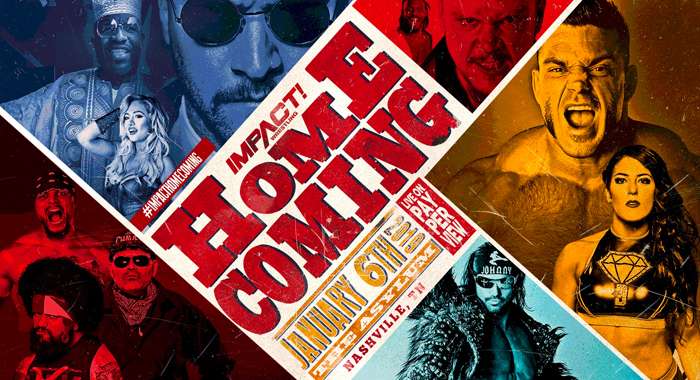 Following three days of television tapings at Sam’s Town Casino in Las Vegas, several big matches have been announced for Impact Wrestling’s return to pay-per-view on January 6th with Impact Homecoming. CAUTION: The following report contains major SPOILERS. Proceed at your own risk.